Kosta Diesel MTU powered generators are built with efficiency in mind. No other design offers as much function for less cost. They include manual and auto start, and ATS for option. The latest mtu Diesel engine designed and manufactured by Caterpillar and made in Germany. We use high quality Stamford alternators and Kosta brushless alternator. Save your space : smaller size ,easy for storage and installation.Save your space : smaller size ,easy for storage and installation. 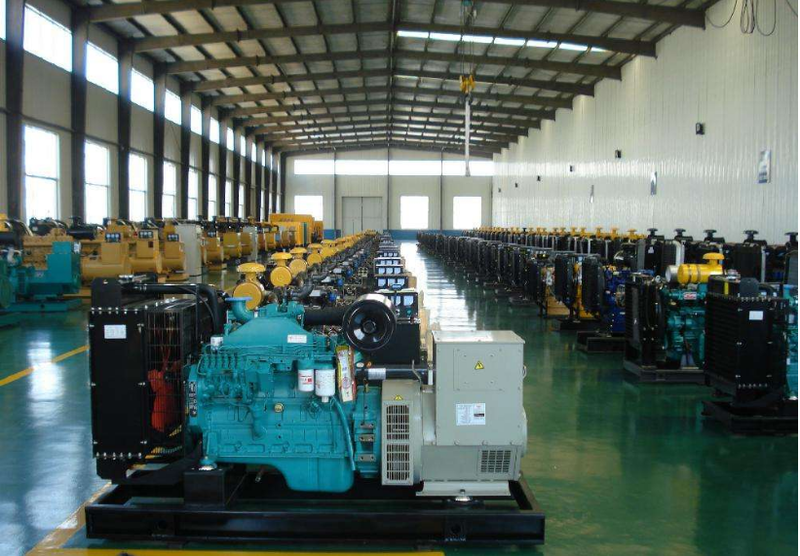 Looking for ideal Mtu Engine Diesel Generator Manufacturer & supplier ? We have a wide selection at great prices to help you get creative. 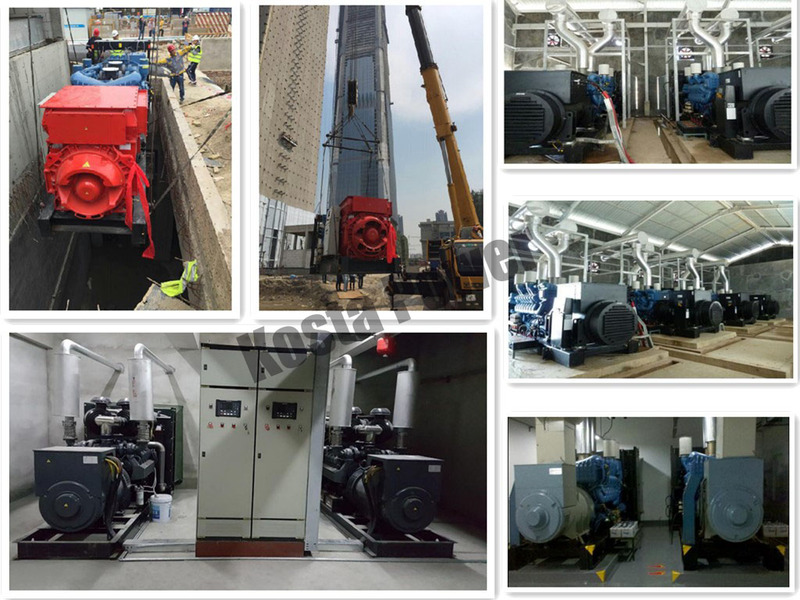 All the Mtu Stanford Generator are quality guaranteed. 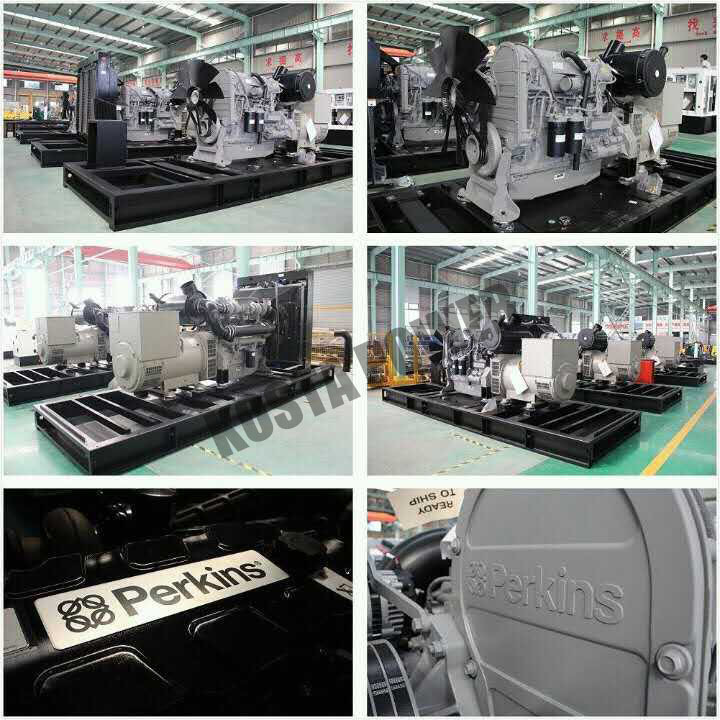 We are China Origin Factory of Mtu Engines GEN SET. If you have any question, please feel free to contact us.